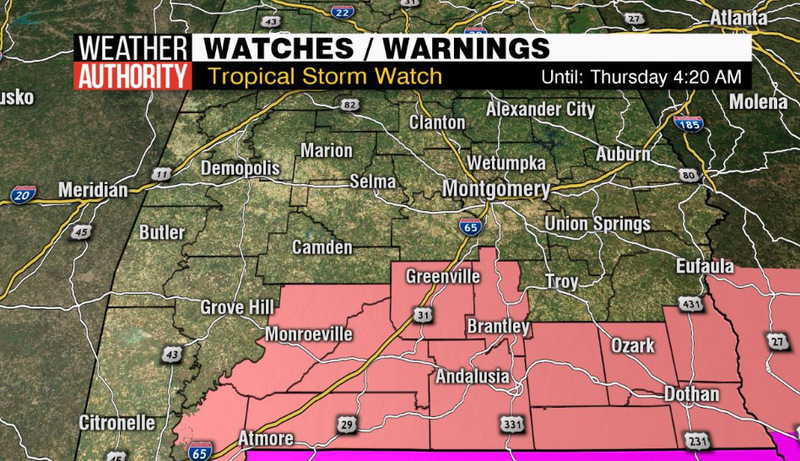 Part of the Alabama News Network viewing area is under a Tropical Storm Watch until further notice. This is in advance of the expected landfall of Hurricane Michael on the Florida panhandle in the middle part of the week. 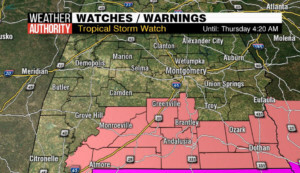 The Tropical Storm Watch includes the following counties in our area: Butler, Coffee, Conecuh, Covington, Crenshaw and Dale. 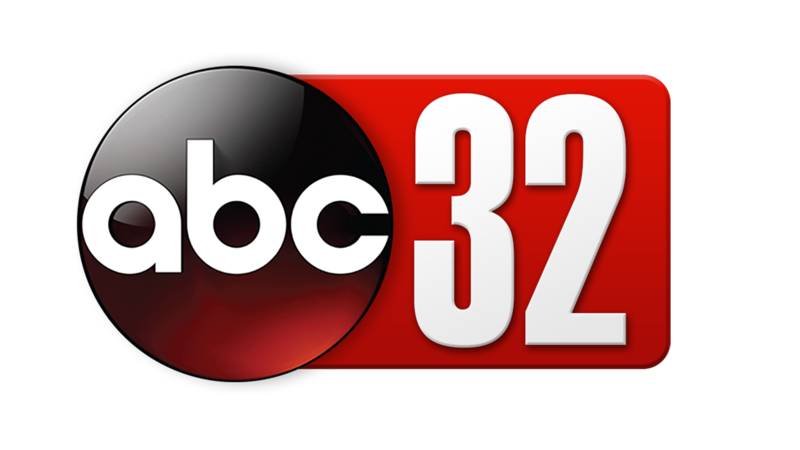 The Wiregrass are of extreme southeast Alabama is also under the watch. A Tropical Storm Watch means that tropical storm conditions (sustained winds of 39 to 73 mph) are possible within the specified area within 48 hours. 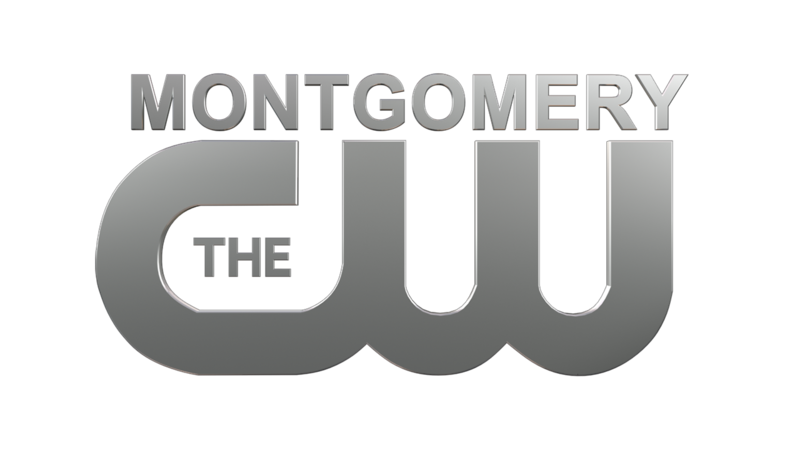 Watch Alabama News Network on CBS 8, ABC 32 and the CW Montgomery for on-air updates.